An user interfaced website is termed as an web application. Multiple users can create an account, interact and make use of this. It is the channel to communicate and transfer information. They allow to capture, process, store and transmit data. 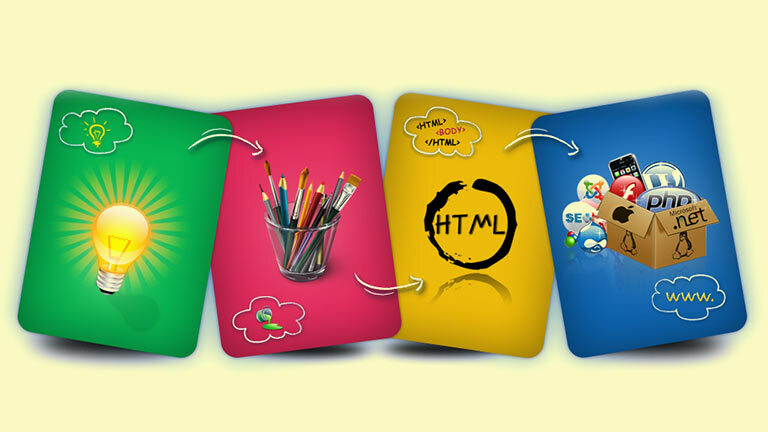 Dynamisigns are expertise in building web applications with all the customization you prefer. We build user-friendly web application that can be operated by anyone irrespective of their age group. Our web application will never let it’s user to break their head in order to use it. The features provided in the web application when provided physically has numerous drawbacks like reaching customers only to a certain extent. Whereas your customer from any corner of the world can access the web app thus spreads your business in global level. Providing these features online does a huge cost-cutting and it is highly deployable in web platform.